Susan is a business development professional who is a co-owner of Tronchetti & Tronchetti, Inc. Susan serves on the board of directors in several areas of agricultural business, including as a member of the Landus Cooperative Board of Directors, Land O’Lakes Executive Board Council and the Nationwide Insurance Board Council. She is skilled in risk management, customer service, sales and strategic planning. 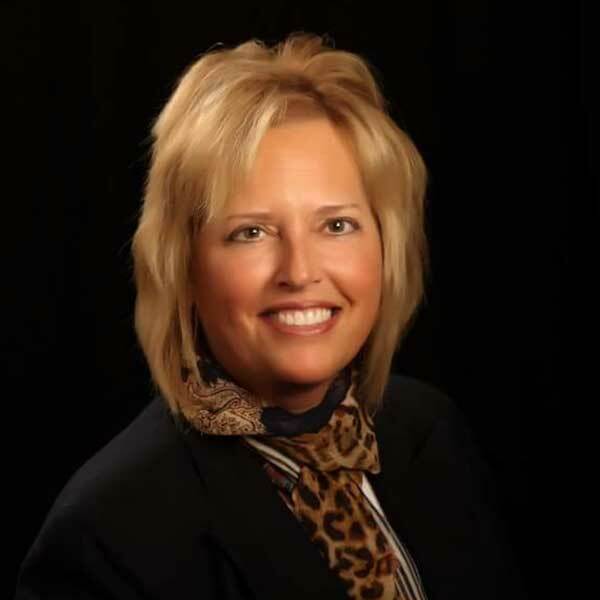 Susan is a graduate of Iowa State University with a degree in agricultural business and management. Lisa is a dairy products merchandiser at Gavilon Group, LLC. She is a product merchandising and risk management professional with over five years of experience in the dairy and food ingredients industry. 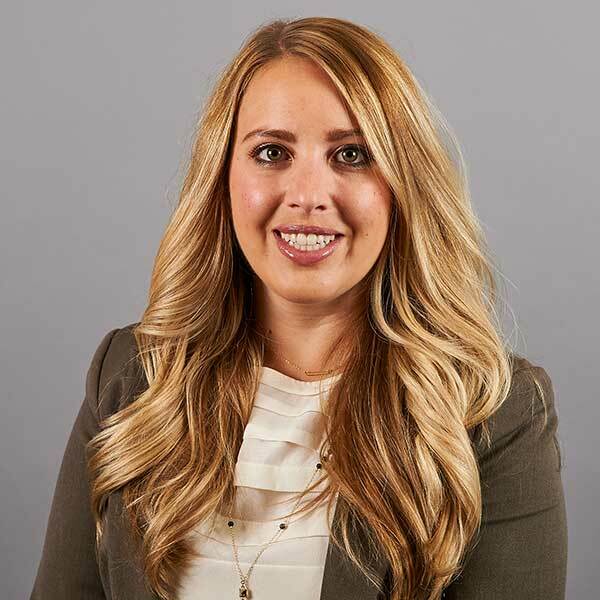 She has a bachelor’s of science degree in agricultural business, economics, international agriculture and speech communications from Iowa State University. Lisa also has an MBA in food and agribusiness from Purdue University and Indiana University Bloomington.